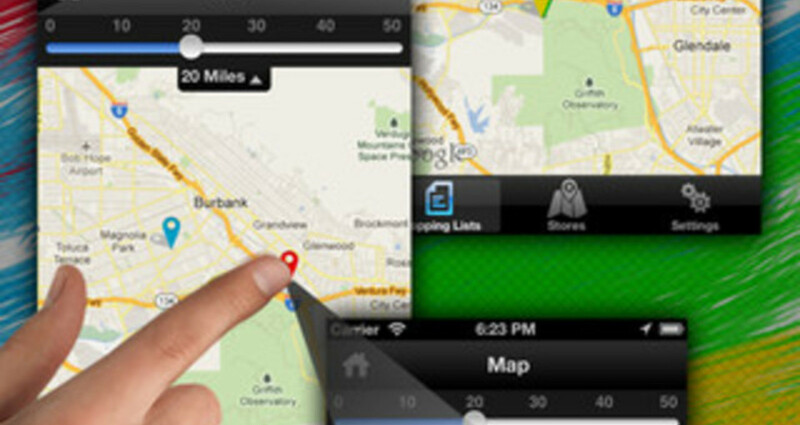 VITEB has developed custom iPhone Application to manage shopping list. It'a easy to use and well Organized. The key challenge was developing an architecture that infused app functionality with simplicity of use, intuitiveness, and a wholly satisfying user experience. 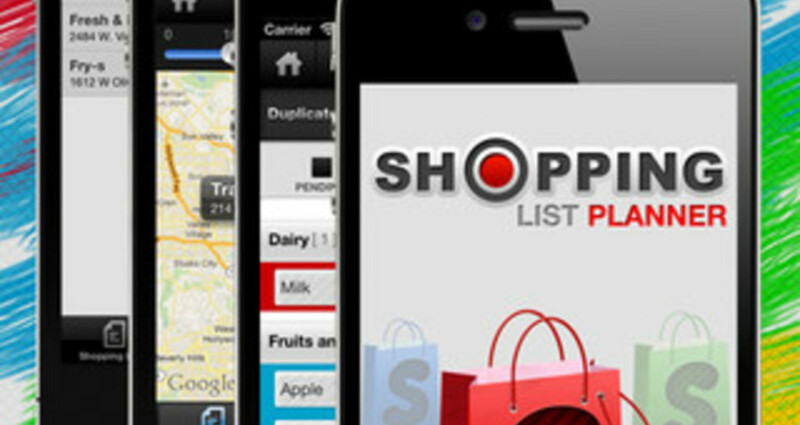 The difficult part was to offer a slew of features to make the process of shopping quicker and better. 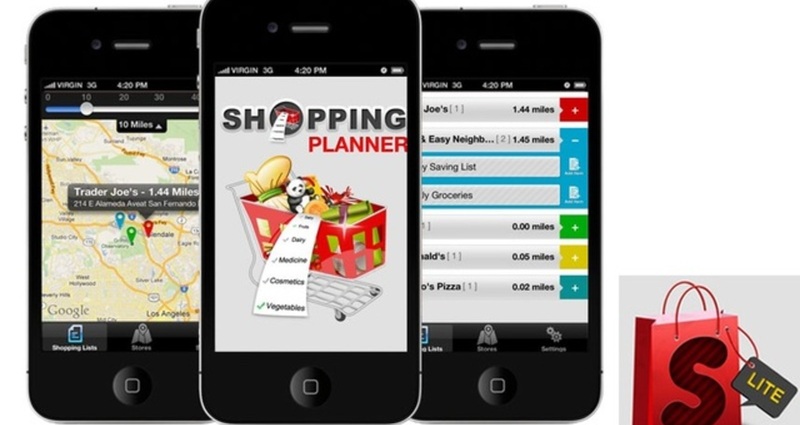 organize your shopping list store wise. 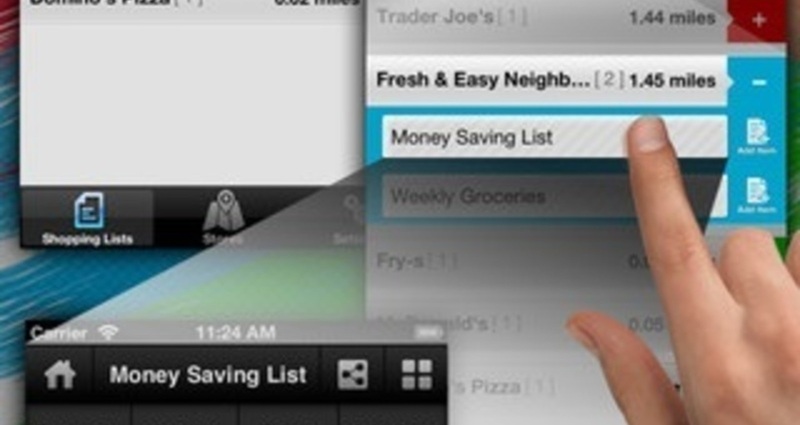 1)Organize your shopping list store wise. 6)Clean & natural user interface.